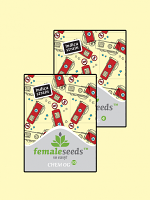 This feminized photoperiod is a real connoisseur treat for growers looking for that extra special potency from their harvests. 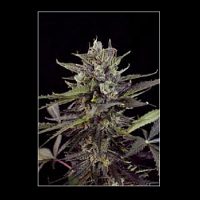 Maple Sherbet x Pre-’89 Skunk Feminized Marijuana Seeds by Seed Stockers Seeds: This feminized photoperiod is a real connoisseur treat for growers looking for that extra special potency from their harvests. 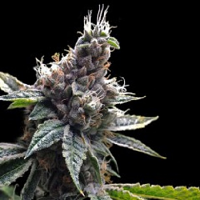 The legendary Pre-’89 Skunk genetics were often claimed to be the best Skunk lines, with heavy yields, easy growing characteristics and of course a famously strong smoke. 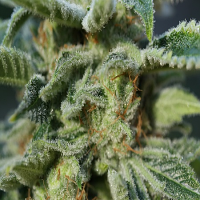 These genetics were used to cross a more recent high THC indica/sativa hybrid, Maple Sherbet. 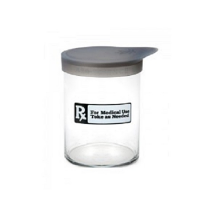 Maple Sherbet is a potent variety with with consistent 20%+ THC levels and a long lasting exhilarating high. 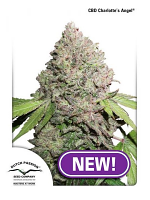 Crossing the Pre-’89 Skunk wth the Maple Sherbet gives an easy growing hybrid with one of the strongest skunk smokes in the Seed Stocker collection. Flowering time is 8-9 weeks, and plants reach medium hight, up to 1m-1.25m indoors. Larger yielding plants will enjoy strong nutrients near the end of bloom. Rich in aromatic terpenes and THC, this is another recommended variety for concentrate/oil lovers, she is a real hash monster with resin often coating the leaves. With THC levels of 23%+ these old-school genes will satisfy aficionados that demand the strongest and best quality cannabis genetics.